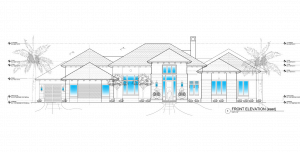 Albanese Builders have purchased 5 beautiful half-acre+ home sites in Parkland Golf and Country Club. 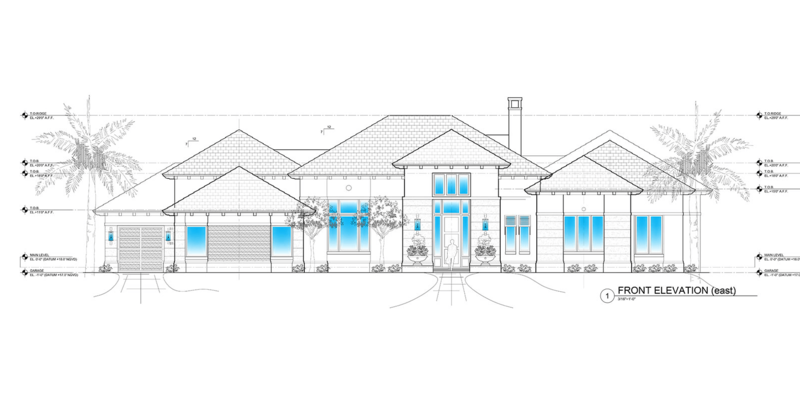 Each home site is ready for a high-end luxury home in Parkland, to be built. One custom home was already completed in 2015 with architectural design by Randall Stofft Architects, Landscape Design by Krent Wieland Design, and interior design by Decorators Unlimited. As with any dream home, the client has distinct ideas and desires, and the Albanese Builders turned this dream into a reality. The cooperation and collaboration with the homeowner makes the whole process easy. Their attention to detail is a key element when they are carefully replicating the concepts and wishes from the architect and homeowner. 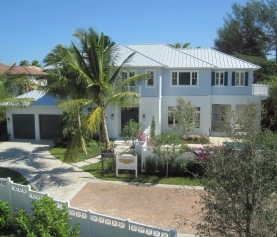 With 4 locations left, there is a perfect opportunity for you to create your south Florida dream home. If you are interested in looking more closely at the architectural design, simply click on the picture. Why Build in Parkland, Florida? 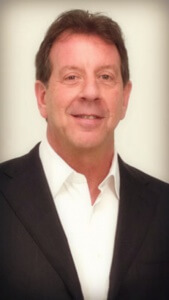 Parkland is an affluent city in Broward County with a “park-like” character. The city is a well heeled and sought after address, loved by families for its beautiful developments, rolling green lawns and great schools. Nestled inside Broward county which is known for arts, culture and is just a short drive to the home of Miami’s professional sports teams, The Heat, Dolphins and the Marlins. Parkland offers a great sunshiny place to thrive. 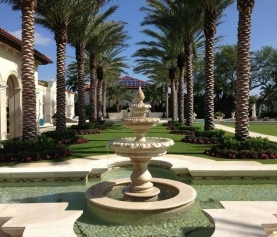 Finding the perfect location to build in south Florida can be a challenge. Taking into consideration the excellent location of Parkland makes it easy. You need to arrive at the right contractor to build a signature, luxury home that stands synonymous with quality, craftsmanship and uncompromising integrity of design. 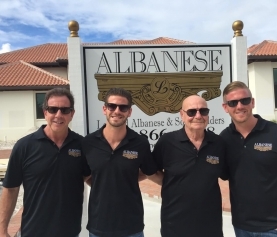 The quest for a beautiful home in south Florida can start here, with Albanese builders, who for over three decades, have combined these attributes which have become the hallmark of an Albanese-built home.